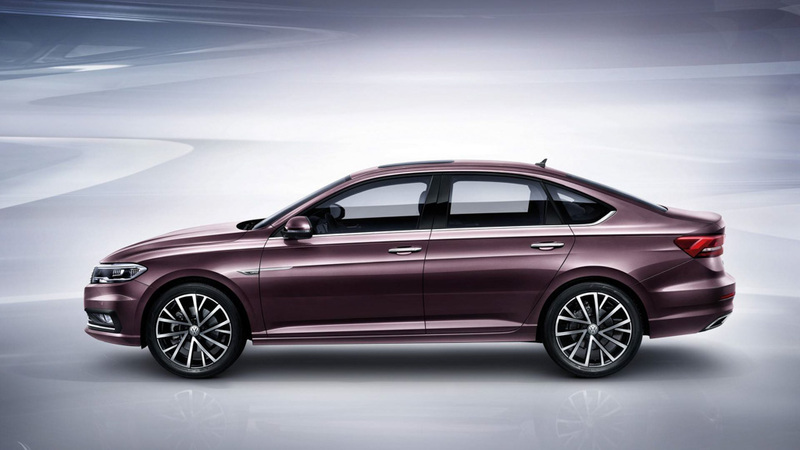 Volkswagen launched the first generation Lavida in 2008 and the compact saloon quickly became the best selling model for the German manufacturer in China. Then the second generation model was introduced in 2012 and the line up was expanded with the introduction of Wagon model also. 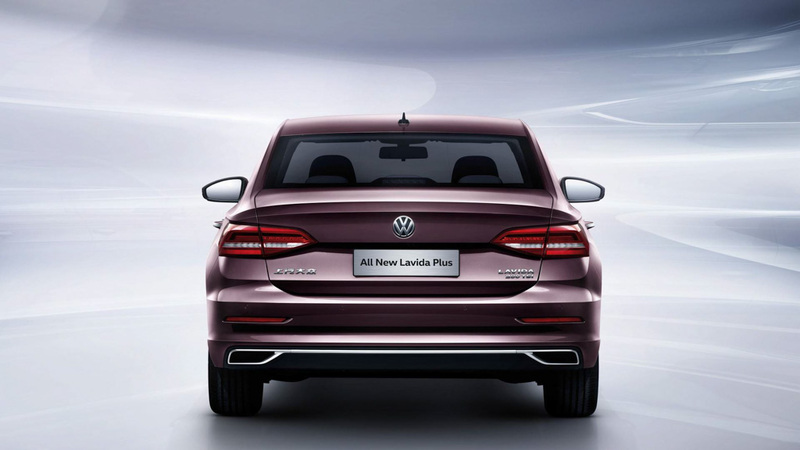 Last year, Volkswagen sold more than 4.5 lakh units of Lavida and the total sales stood at 3.2 million units. 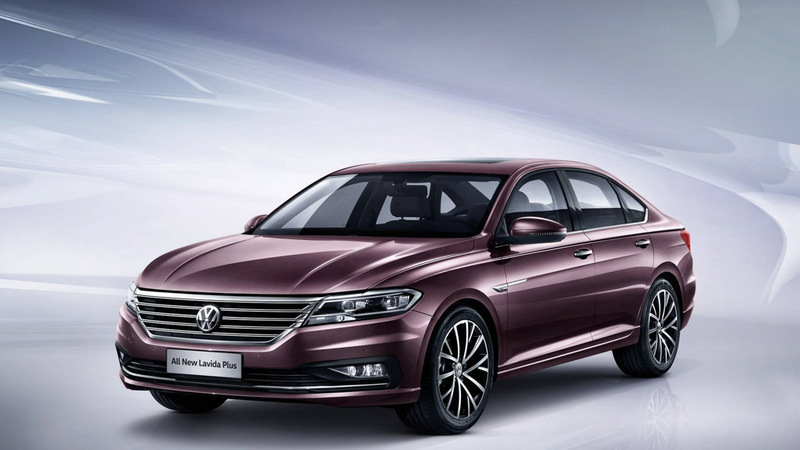 Now the company has officially introduced third generation of Lavida at the Beijing International Auto Show. 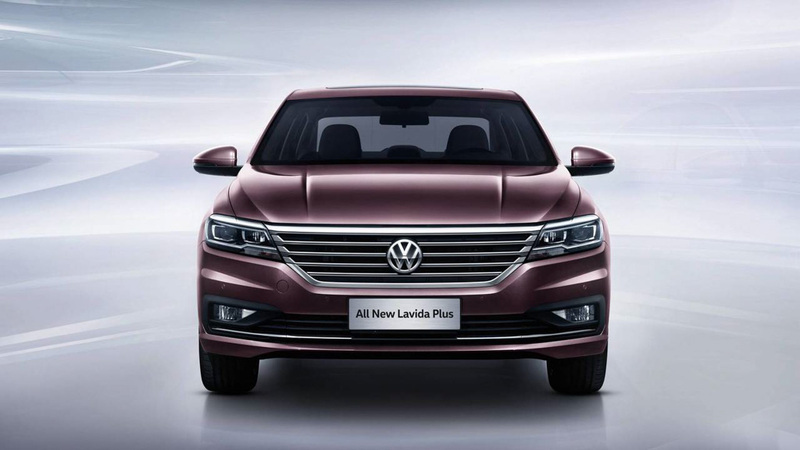 The Lavida finally moves to MQB global platform of Volkswagen which will make the new model lighter and efficient than previous generation. The new Lavida is longer and wider than the outgoing model but the height has been reduced. 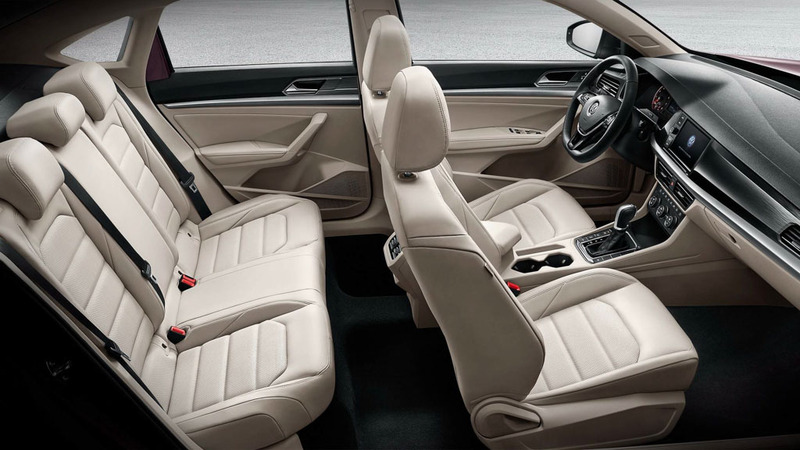 Volkswagen is also offering an extended wheelbase version of Lavida for passengers who want extra legroom at the rear. 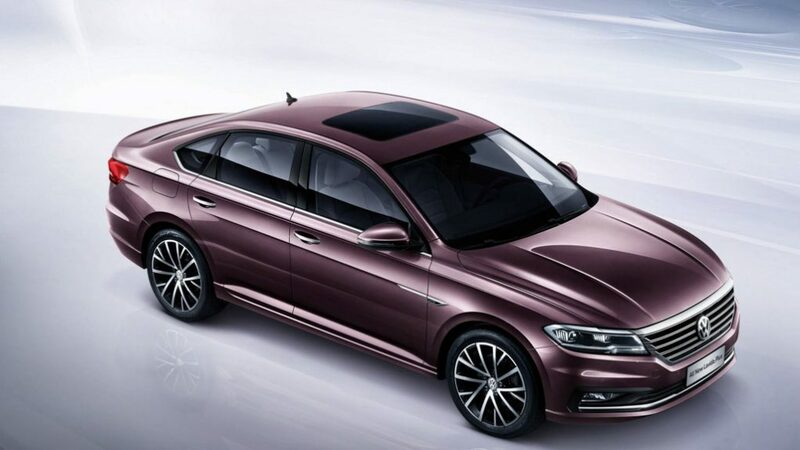 The design of Lavida is inline with new generation Volkswagen products but the company has used lots of chrome on grille and other parts of the body as Chinese customers like chrome very much. The Lavida is loaded with lots of features like new touch screen infotainment system, climate control, leather seats, push button start, key less entry and more. Volkswagen Lavida is powered by 1.5 L petrol engine producing 116 hp of power and 1.2 L turbocharged petrol engine also produces same power. Later, Volkswagen will offer 1.4 L turbo charged petrol engine producing 150 hp of power. These engines are mated to 5 speed manual and 6 speed automatic gearbox will be offered as an option. Volkswagen is expected to introduce hybrid models later in the life cycle. The previous generation PQ based Lavida will continue to be in sale along with new model until the demand runs out. 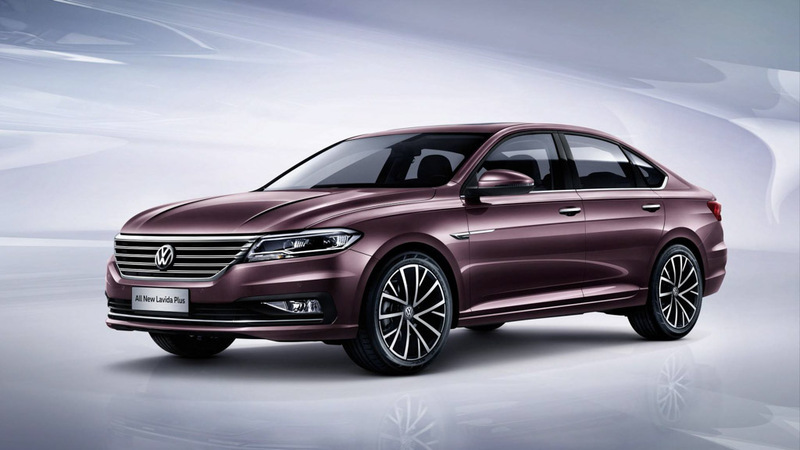 The Lavida and Station Wagon model will be manufactured exclusive for Chinese market by SAIC which is the partner for German manufacturer in China. 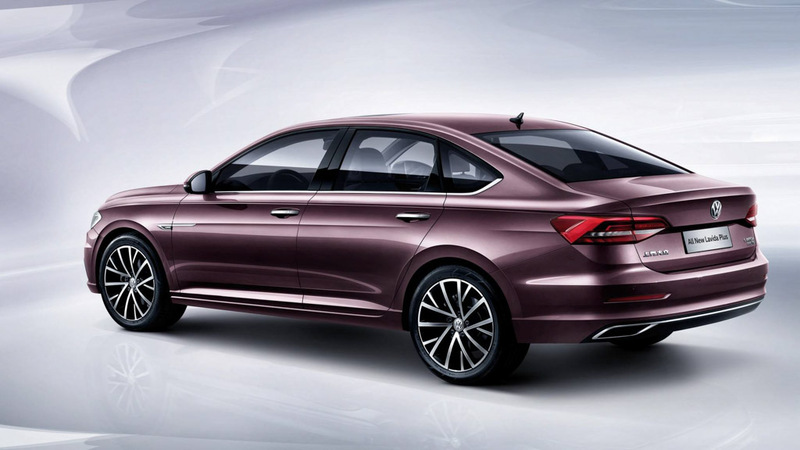 Soon after Lavida, Volkswagen is going to introduce new Arteon in Chinese market but it will be renamed as CC. The company is set to introduce electric sedan by 2022 to capitalize on the electric rush.